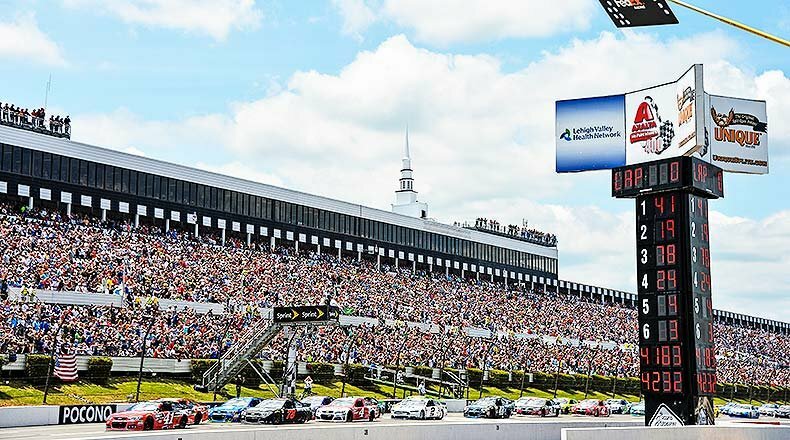 THE WEATHER IS PRIME FOR SUNDAY’S GANDER 400 AT POCONO! 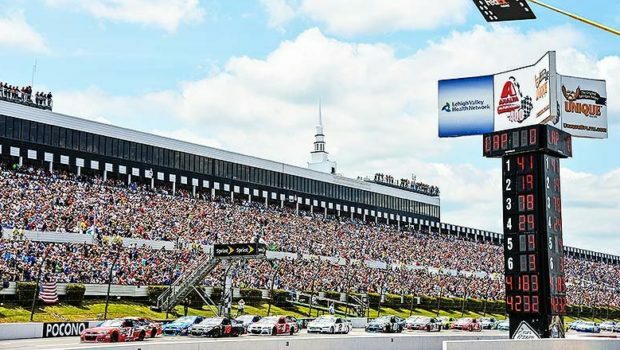 Tomorrow’s forecast for the Gander Outdoors 400 at Pocono Raceway currently says mid 70s, partly cloudy with a 94% chance of inclement weather! Visit www.poconoraceway.com/tickets to come out and see a great race with tons of pre-race activities and events! Remember, kids (ages 12 and under) are half priced in the 100 and 200 Levels of our Grandstand on Sunday. We also have the Tricky Track Pack, which includes (4) Sunday Grandstand Tickets, (4) Coca-Cola soft drinks and (4) hot dogs for just $99! Previous WATCH ODUBEL HERRERA’S 2-RUN BLAST GIVE PHILLIES THE LEAD! 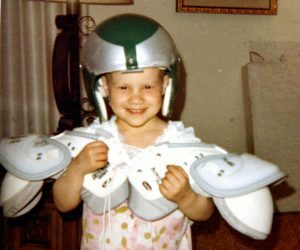 Next SIXERS MAKE IT OFFICIAL: DRAFTEE SHAKE MILTON SIGNS 2-WAY! 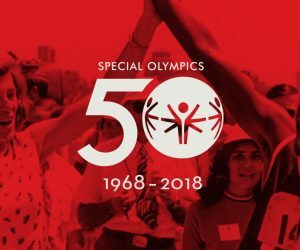 TRUMP’S DUMBEST IDEA YET: DEFUNDING SPECIAL OLYMPICS!